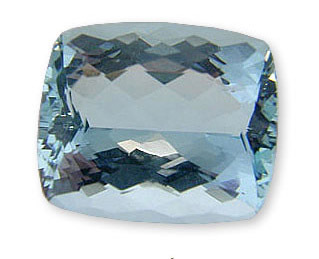 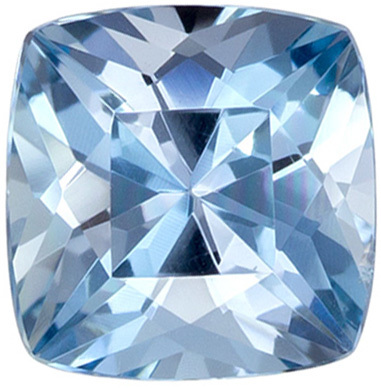 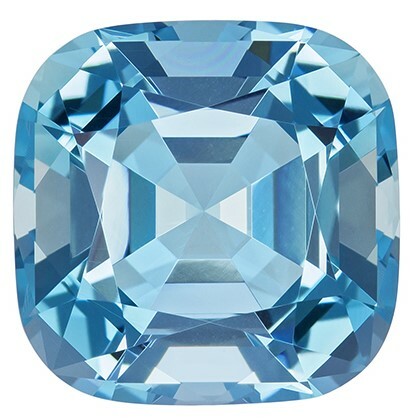 Description A sharp looking aquamarine in a cushion shape with good medium color and excellent clarity. 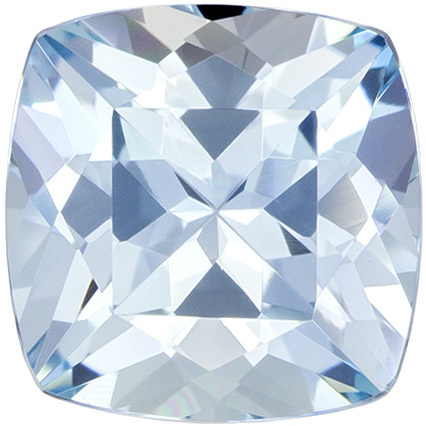 The fine USA cut brings out the brilliance in this beautiful gem. 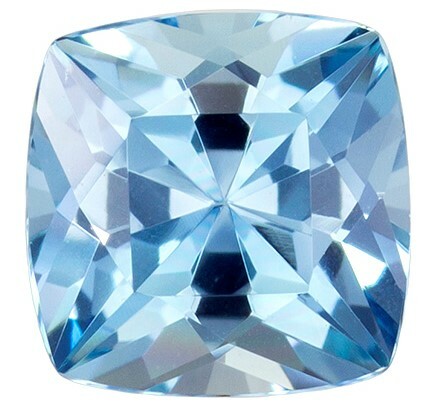 Looks slightly windowed but this is due to the angle of the image, it faces up very well. 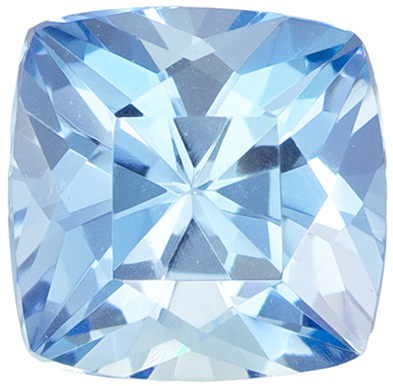 See our beautiful selection of Aquamarine gemstone rings.